The Journal of the European Society of Women in Theological Research (formerly Yearbook of the European Society Women in Theological Research) is an annual periodical presenting theological research done by women. It presents each time a thematical issue, covering current theological debates from a feminist point of view. The Journal sheds light on uncovered opinions and tries to broaden the debate towards an open discussion between the genders. The Journal of the European Society of Women in Theological Research is abstracted and indexed in the ATLA Religion Database; Index Theologicus; CrossRef, Thomson Scientific Links. 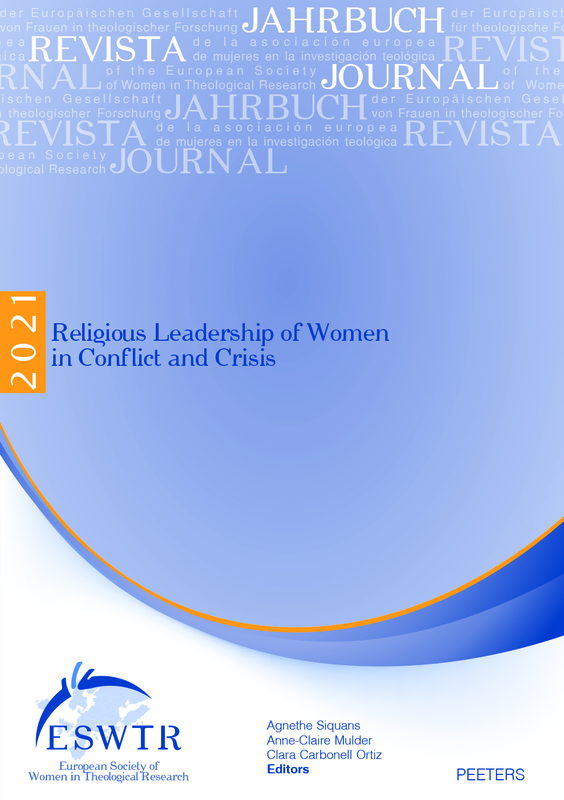 Journal of the European Society of Women in Theological Research is a peer-reviewed journal.